If you are looking for a stat or data on a research topic, I’m here to help. 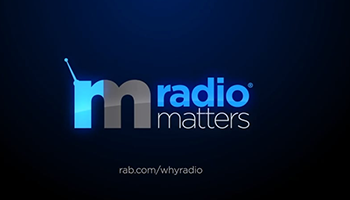 As SVP, Insights at the RAB, my mission is to provide radio/audio usage data and information used by radio professionals, advertisers and agencies to answer the question Why Radio. 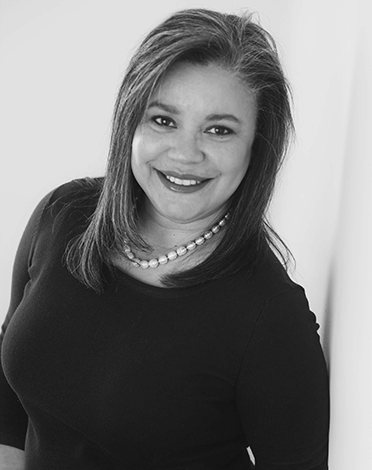 I have been fortunate to have worked at some of the most notable and reputable advertising agencies across the country, such as JWT, Grey, MindShare and GM Mediaworks and on accounts such as Boston Market, Domino’s, Ford Motor Company, General Motors and Kraft Foods. Best part of having worked on so many accounts is that I’ve lived in a lot of different cities and made some great friends along the way – better yet, my soul mate, Dave. When I’m not cooking a meal (my favorite pastime), you will probably find Dave and I sitting on the porch or playing with Phoebe, our rescued (and spoiled) Chihuahua-Corgi mix. Here’s something most people would be surprised to learn about me: I passed the test to become a NYC police officer but never pursued that career.